Need money for your vehicle title but don’t have the time to drive to a TitleMax store or wait to process the paperwork? TitleMax Appraisals can help! 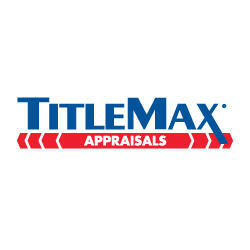 A local TitleMax Appraiser will facilitate the appraisal aspect of the process by quickly assessing your vehicle in just a few minutes. From there, contact your TitleMax representative at (844) 390-1570. They will walk you through the online origination process directly and get you the cash you need, usually, within the same day!